Do you love the city? Are you a fan of nature? Do you want to be active? 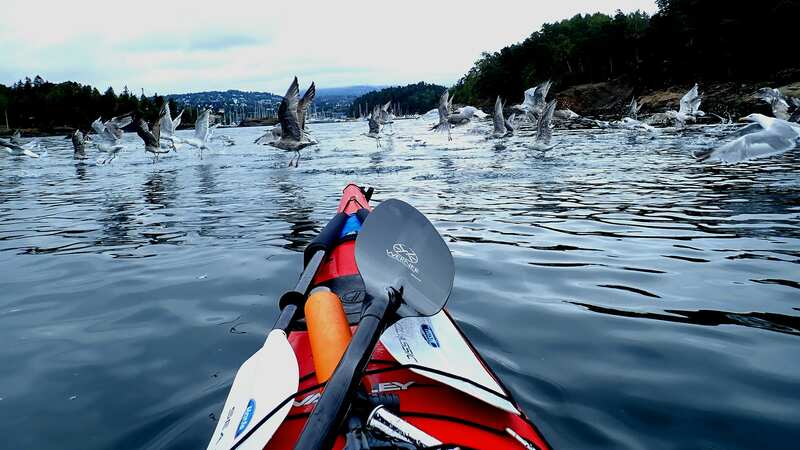 With Oslo Kayak Tours you get it all. 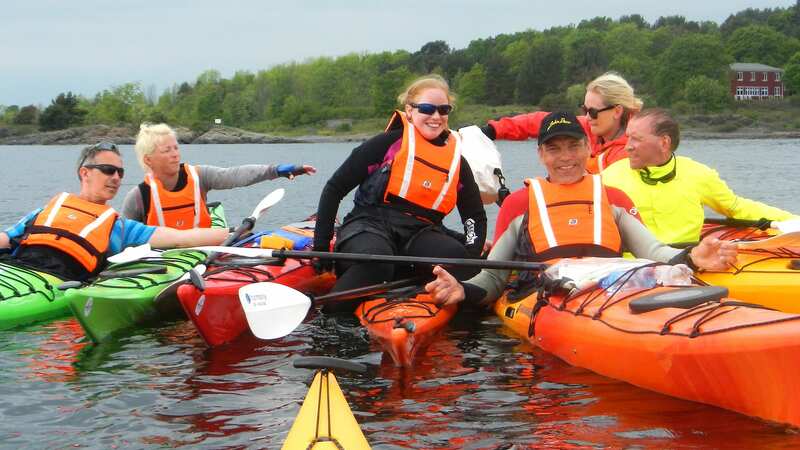 We take you on a kayak tour on the beautiful Oslo fjord. 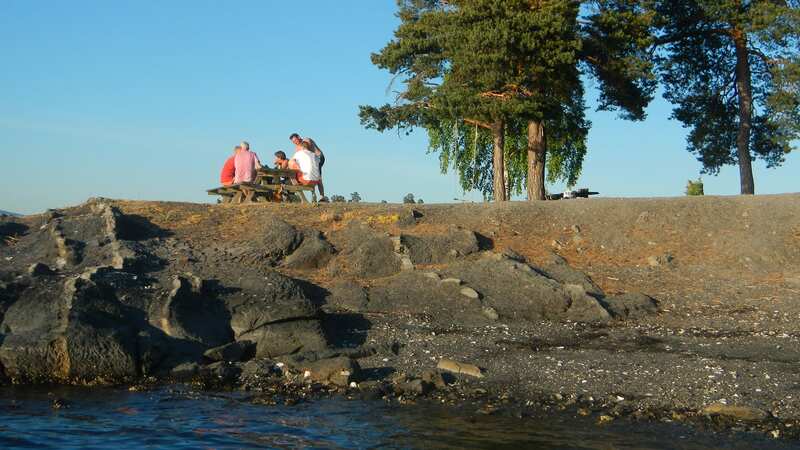 We can offer you a unique experience and make you see Oslo in a different way. With our extensive knowledge of the local venues and experience in guiding groups of different sizes, we can adapt our trip to suit our guests. Join any of our short trips, sightseeing or food tours or contact us to set up a special tour according to your wishes. 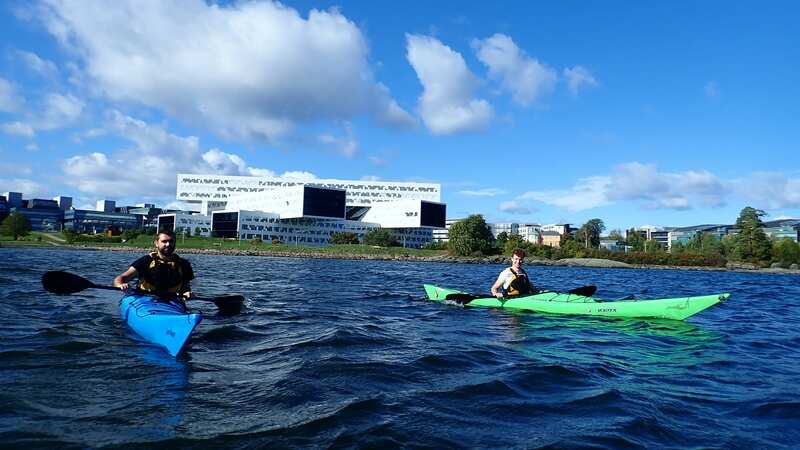 Have an active day in Oslo and see the city from its best side – the water. We offer a wide range of special tours and arrange tours according to your wishes. 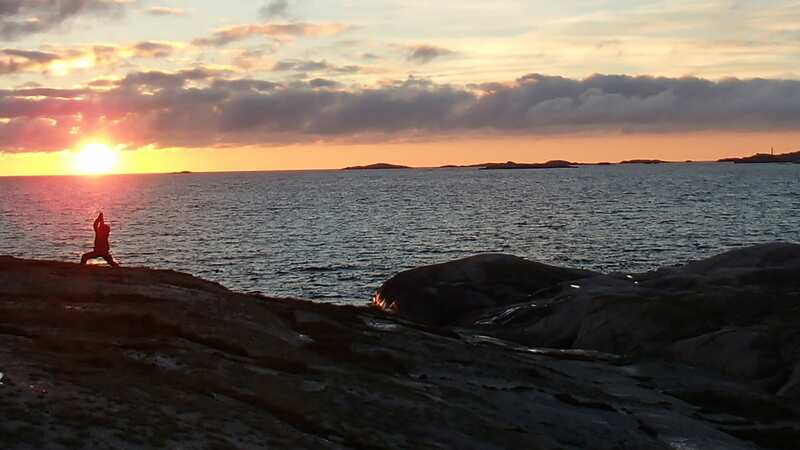 We offer variety of tours tailormade for kolleagues, friends and family. 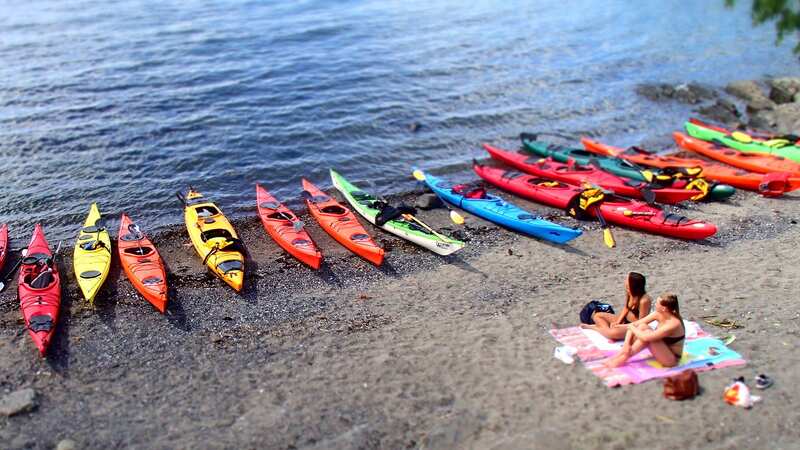 We have highly qualified instructors who can teach kayaking at all levels. Our courses give you a better understanding of kayaking. Our first regular tours start in May. Check out our booking calender!